To celebrate the summer season, Konami is adding both male and female swimwear uniforms to Metal Gear Solid V: The Phantom Pain. - Swimwear designs are online development items. 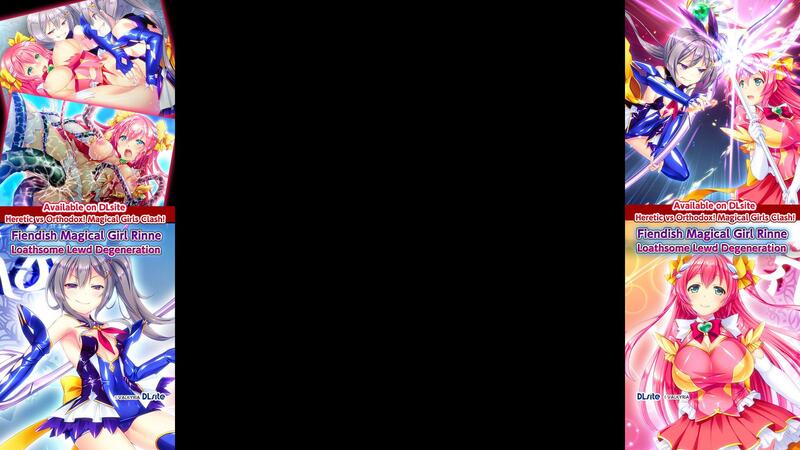 Develop them by going to [DEVELOPMENT] after obtaining them as an Event Points reward. - To have FOB security guards wear swimwear, go to [SECURITY SETTINGS] -> [ADVANCED SETTINGS] and set the use of special gear (swimwear). 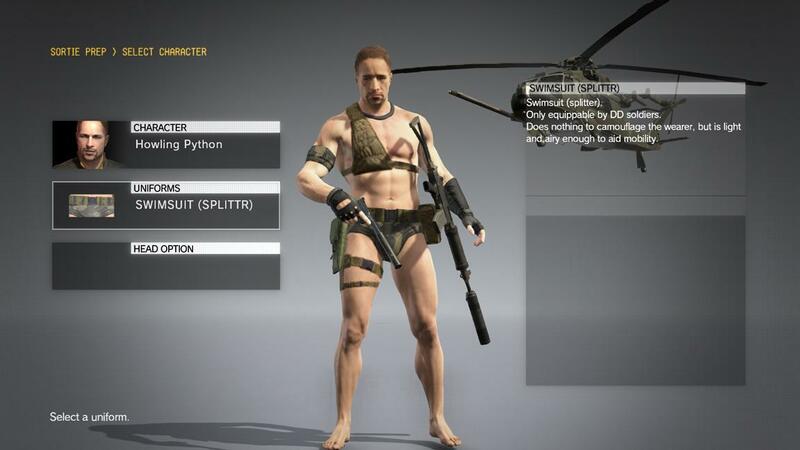 - Your soldiers can also wear swimwear when invading an enemy FOB, but neither Snake nor your avatar soldier can wear it. - To view staff in swimwear, after equipping it, go to [FOB MISSION] -> [TRAINING/VISIT DESTINATION] and select your FOB, then proceed to training or visit. 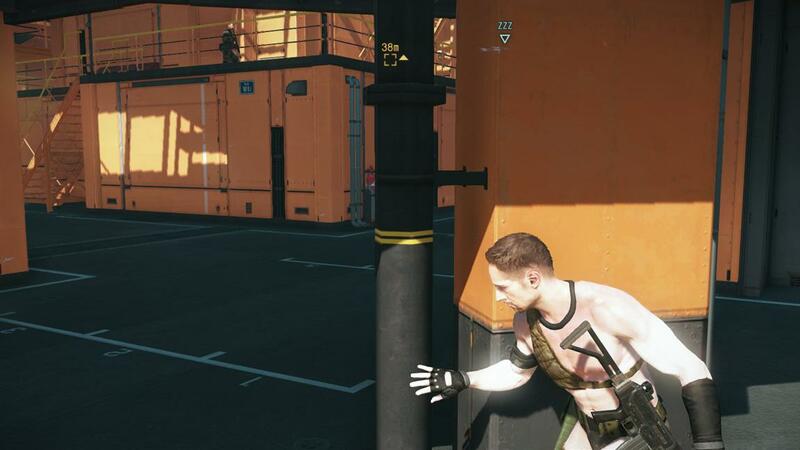 - Mother Base staff in METAL GEAR SOLID V: THE PHANTOM PAIN (the main game) cannot wear swimwear. Sadly, it seems that these new swimwear costumes are more or less restricted to Metal Gear Solid V’s online components, such as FOB invasions, and you won’t be able to use them in the main storyline of Metal Gear Solid V. So much for putting Quiet into even skimpier clothing. Still, perhaps this heralds the arrival of more great-looking DLC? Only time will tell. For more gaming news, make sure to follow us on our Twitter and Tumblr accounts to stay informed.